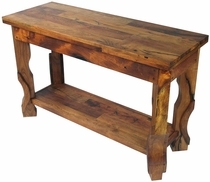 Our mesquite living room furniture includes coffee tables, end tables, sofa tables and consoles. 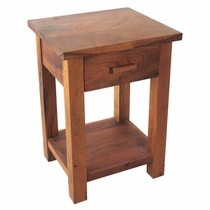 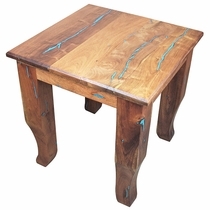 Each solid mesquite wood table is hand crafted with care to create a work of art to be cherished and enjoyed for many years in your home. 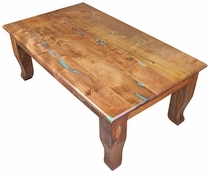 Mesquite has the same properties of other fine hardwoods, making it a favorite of custom woodworkers for creating quality furniture. 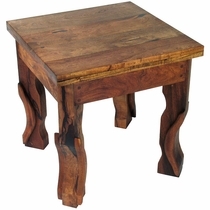 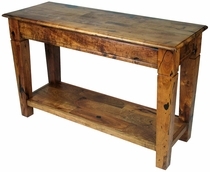 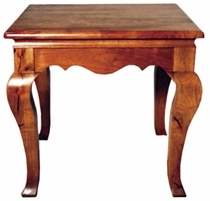 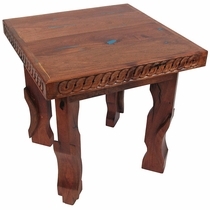 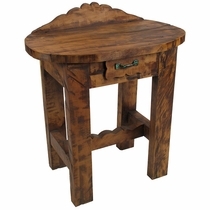 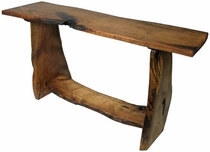 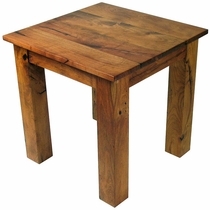 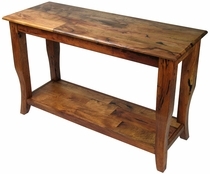 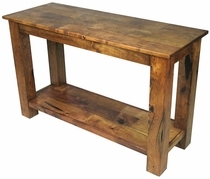 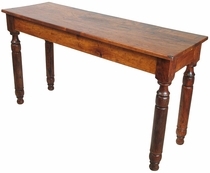 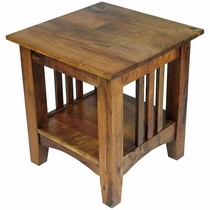 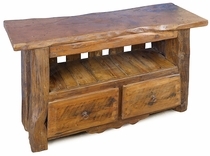 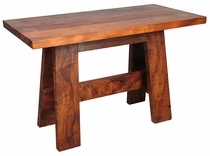 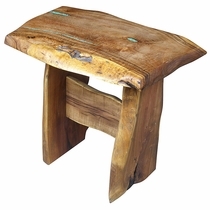 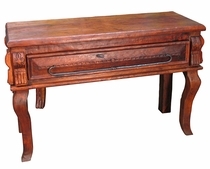 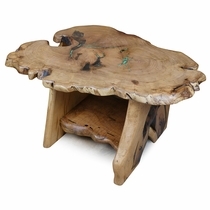 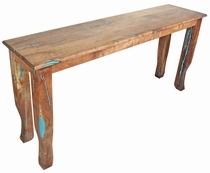 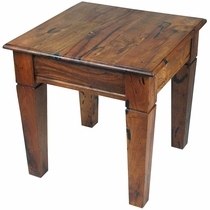 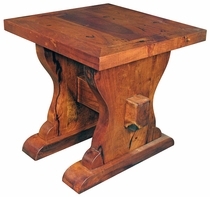 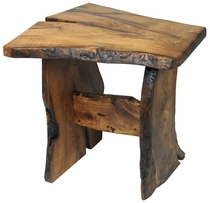 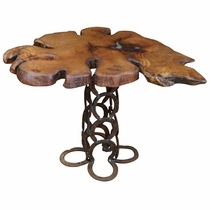 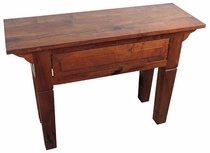 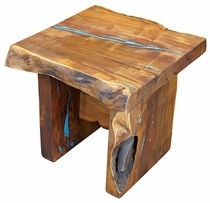 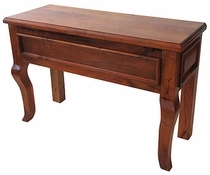 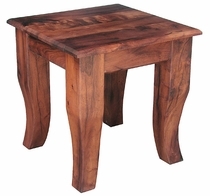 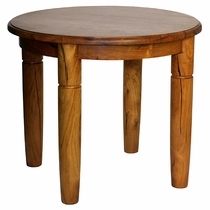 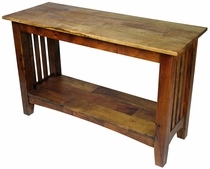 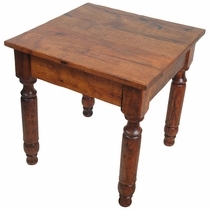 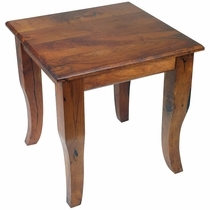 The stable nature of mesquite and the rustic character of the wood, with its earthy grain and subtle imperfections, make these mesquite tables a popular choice for adding rustic elegance to any western, southwest or Spanish colonial living room decor. 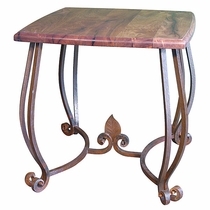 The furniture images are representative of style and design of each piece. 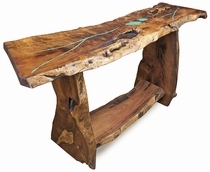 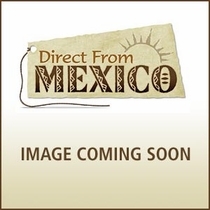 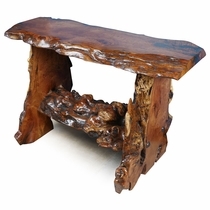 The mesquite pieces you order will have its own unique characteristics since each piece is custom made from quality mesquite wood.